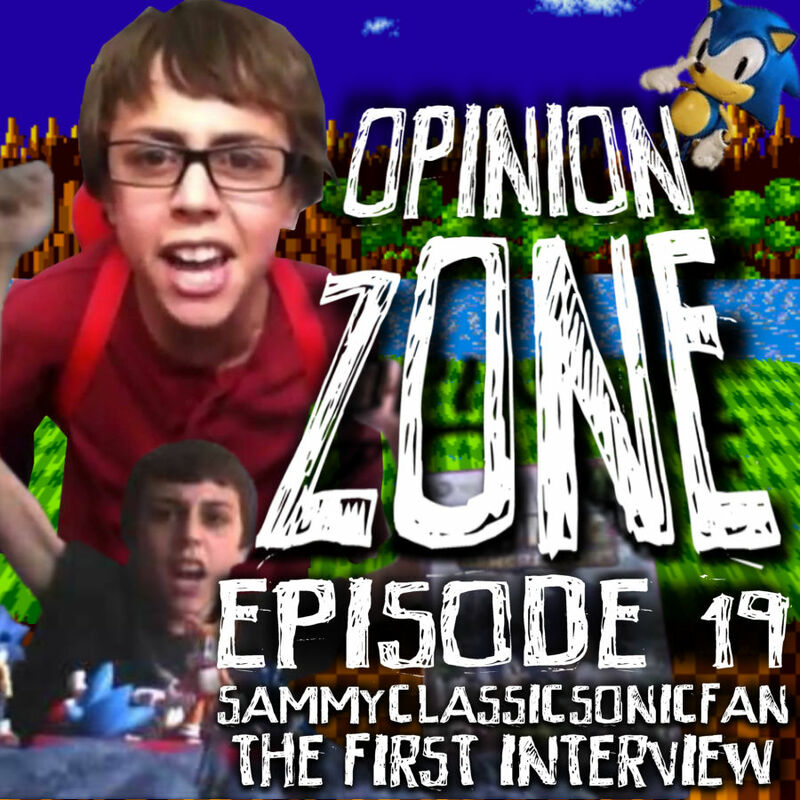 Opinion Zone 19: Frick, It’s The SammyClassicSonicFan Interview! So in a random turn of events, Sammy aka SammyClassicSonicFan joined us today for a special episode of The Opinion Zone! In his first interview we discuss what got him into the Sonic franchise. What motivated his rant videos and his recent return to Youtube. We also cover his past with an eating disorder, how it felt to be on the other side of the meme, and how he felt when the internet haters trickled into real life. How does he feel about people who react to him like Chadtronic? What fan sites does he visit? That and many more questions get discussed in this unique interview. Oh and did we mention Sammy plays our Defeat Donnie quiz. It’s… interesting. And do not worry, we wrap up the show as always with Ask Uncle Poxxy segment where we answer your questions! Oh my god I can’t believe you actually got him on. How old is he anyway? Because I remember back in the day he claimed he was 15 or so in one of his earlier rants, but he clearly looked, sounded, and acted like he was 12 or something. Only now does his voice sound like it’s actually started to mature in some way, so if anything he’s probably a teen now. It’s just a detail that’s always bugged me about him. I NEED TO KNOW!! I NEED CLOSURE!!!! Yes, because kids in their early to mid-teens totally don’t have growth spurts where their voices change. Not at all. Sounds like he’s matured quite a lot.